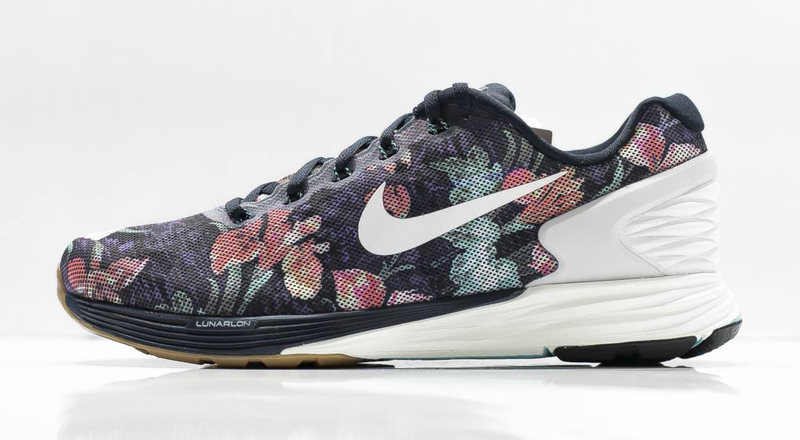 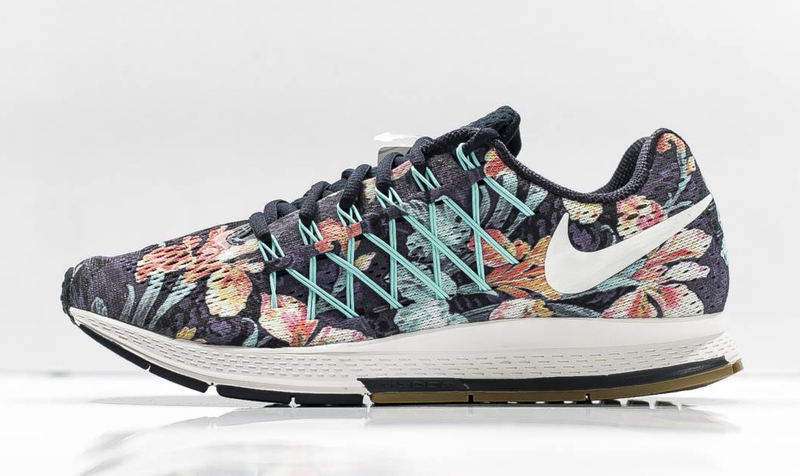 As mentioned before on this site, the Nike Pegasus 32 "Photosynthesis" will be joined by similarly colored pairs of the Nike Free 5.0 and the Nike LunarGlide 6. 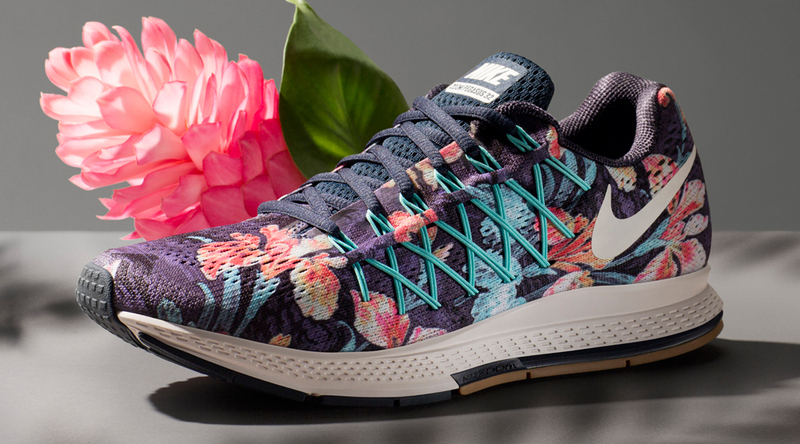 Shown here is the entire group, which is definitely one of the most colorful ones in the long history of Nike Running sneakers. 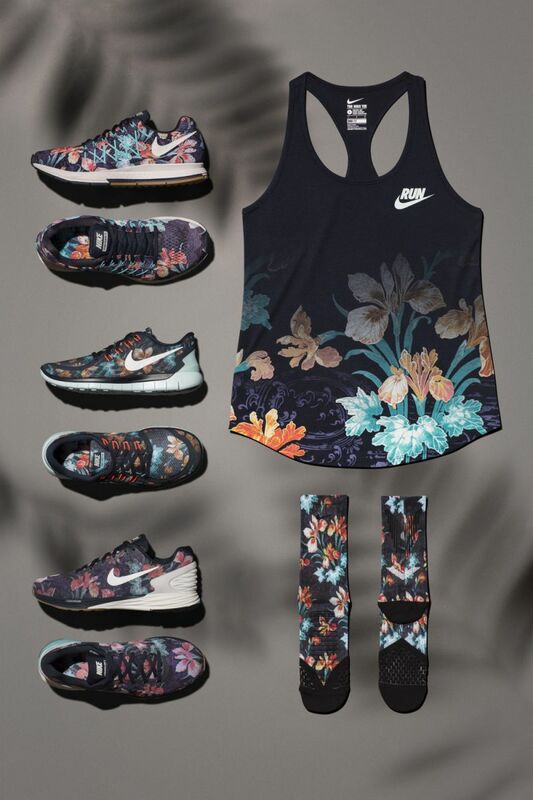 The set already has people buzzing about its release, which is sort of a rarity for modern Running designs from the Swoosh outside of the Flyknit category. 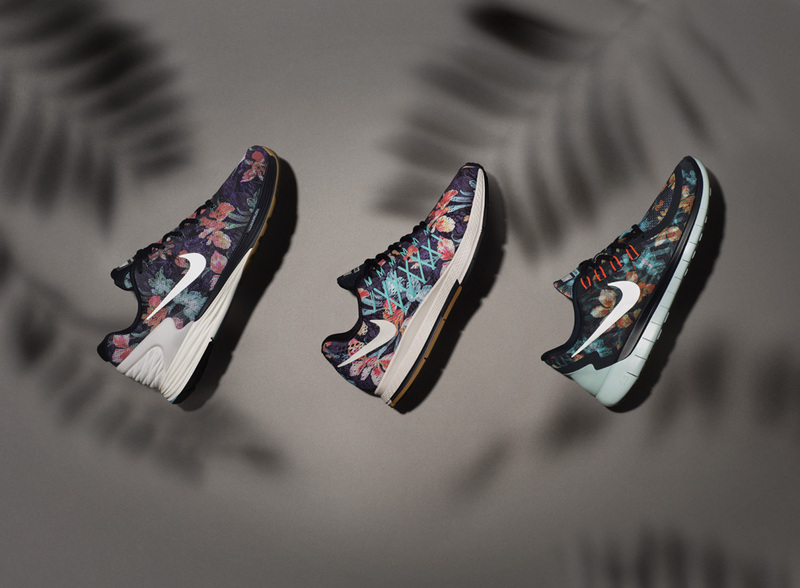 The Nike Running "Photosynthesis Pack" will release on June 11 at Nike accounts worldwide. 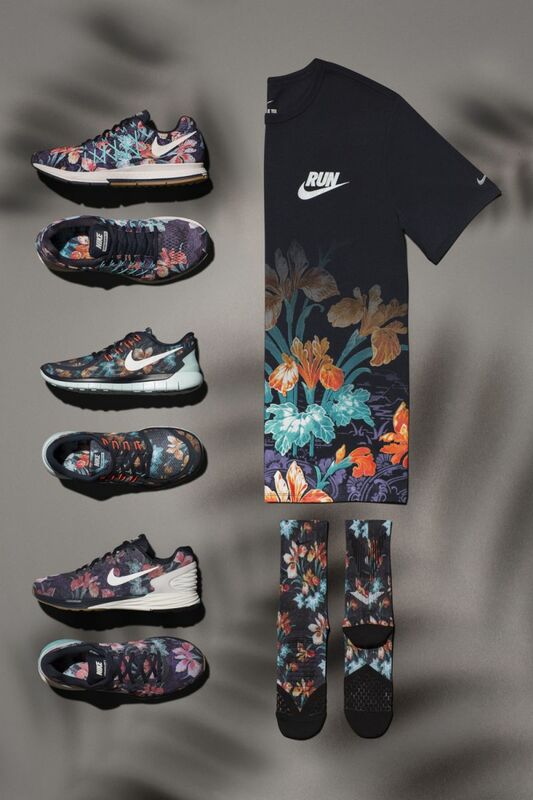 UPDATE 6/8: Official images for the new Nike Running "Photosynthesis Pack" pack via Nike. 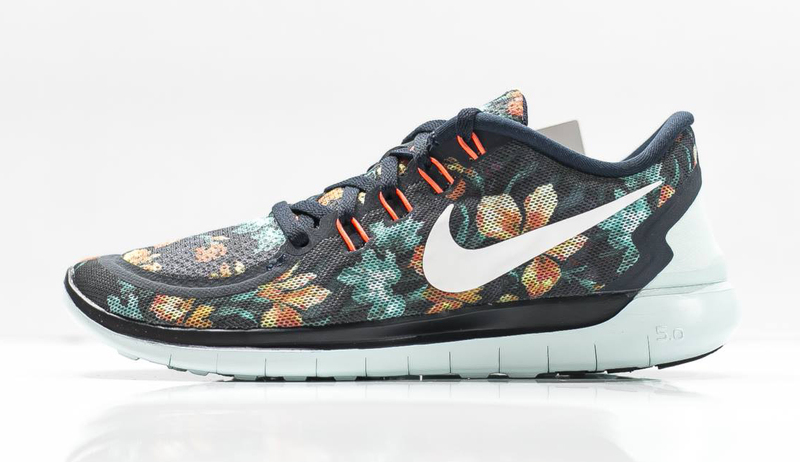 Nike Free 5.0 2015 "Photosynthesis"